100 km (62 miles) away. “In Cianjur, six students were seriously injured and two students suffered light injuries when the (school) roof collapsed,” Sutopo Purwo Nugroho, a spokesman for Indonesia’s disaster agency, said in a statement, referring to a district of West Java province. Besides schools, more than 130 houses and a mosque were damaged in the provinces of West Java and Banten, the agency said. 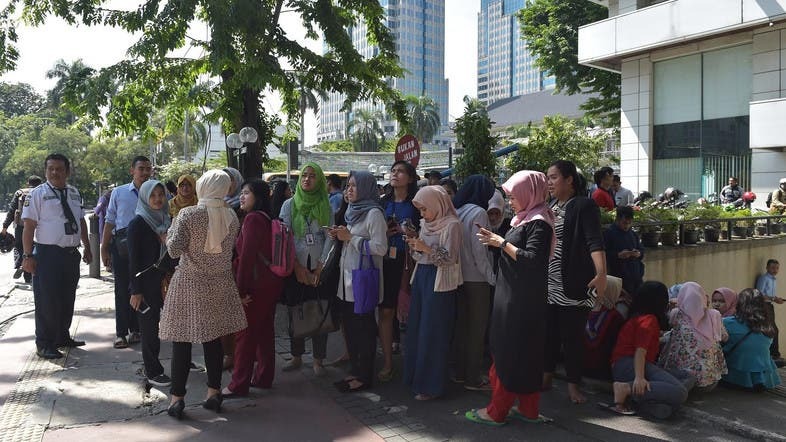 The quake was felt for about 10 to 15 seconds in Jakarta, though many residents thought it lasted far longer.